It seems an apt time to step back and think about what we’re thankful for. Like we did for our Father’s Day series, we reached out to some of our AHSS team members and asked them to share what they’re most thankful for in being moms of autism. Our second entry comes from Laura Perisin. When it comes to deciding the best environment for your child to receive ABA therapy, there are a lot of factors to take into consideration. 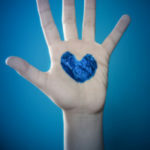 A lot of parents find themselves asking, “Where’s the best place for my kiddo to get therapy – home or center?” The answer is as simple as it is complicated: It depends! 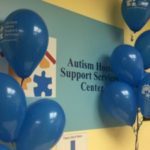 Empowering families of autism with more therapy options! 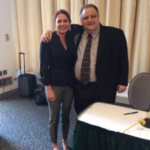 On April 13th, I had the opportunity to hear Steve Silberman speak about his book “NeuroTribes; the Legacy of Autism and the Future of Neurodiversity.” It was an inspiring and thought-provoking talk.